This week the Archangels and our allies would like us to focus on new beginnings. We are still energetically saying goodbye to 2018, some are doing in it little bites and others are taking it on one big chunk. Regardless of how it’s showing up for you, all is well. The angels are sending us help to clear it all out. The most crucial elements are clearing it out, suspending judgment, and not getting stuck there. Archangel Michael can help you release the old stuff to prepare for the new. 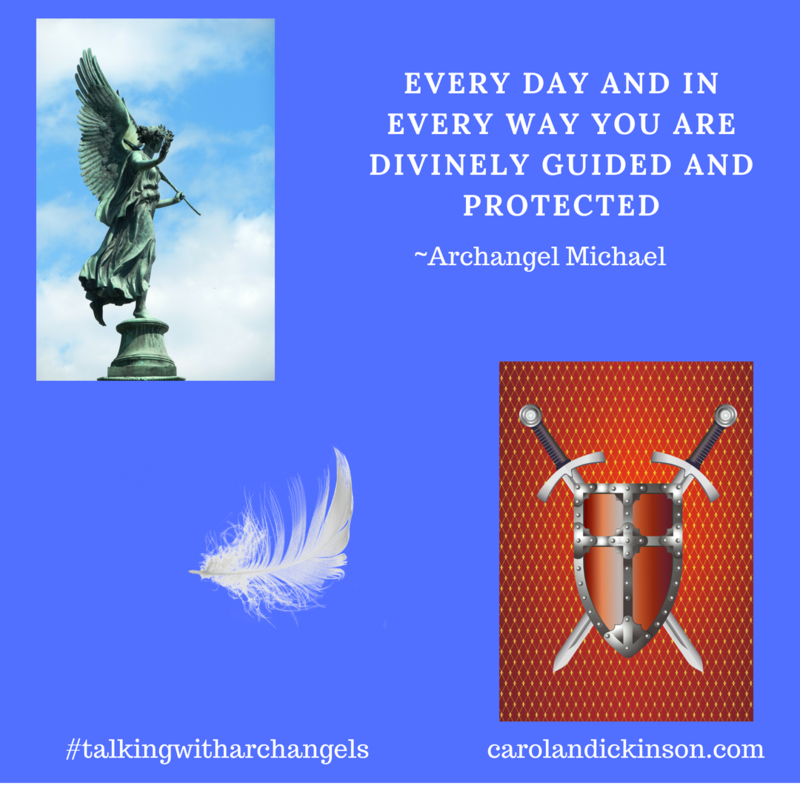 If you’d like to learn more about how to forgive and heal with the Archangels just follow the link and navigate to the bottom of the page https://carolandickinson.com/welcome/archangels-meditations-and-journal-pages/. 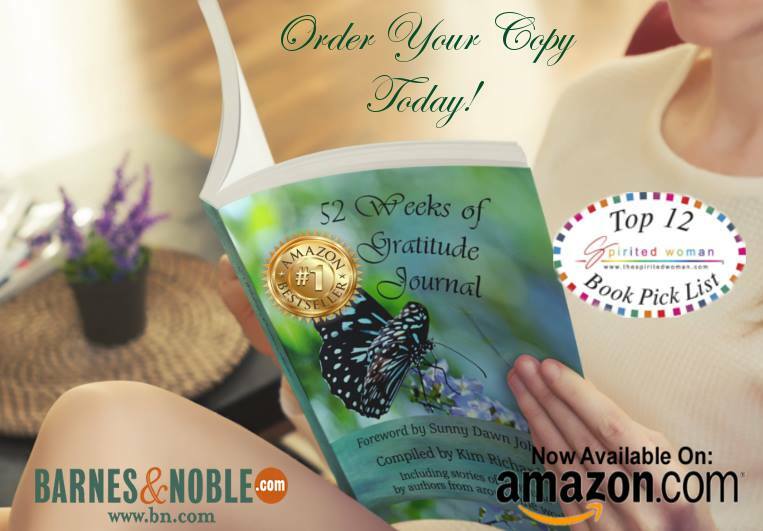 I will be covering this subject live this week in the 52 Weeks of Gratitude Movement Facebook Page. I’d love for you to join us at https://www.facebook.com/groups/376955383057313/?epa=SEARCH_BOX. Our allies this week are Bat and Wolf. Wolf is an incredibly loyal spirit, a pathfinder, and embodies the attributes of the teacher. Specifically, your inner teacher and your spiritual teachers. Wolf’s arrival signifies a time of new ideas, inspiration and then sharing those with the tribe. Bat is a symbol of rebirth and is steeped in mystery and a symbol of ritual and initiation. My sense is that along with all of our other help this week we are getting ready to jump into a new expression of being. This usually involves conscious decisions and actions to support those new expressions. We are still working with Archangel Azrael this month who is helping us connect with the divine, our loved ones, and our spiritual teams.